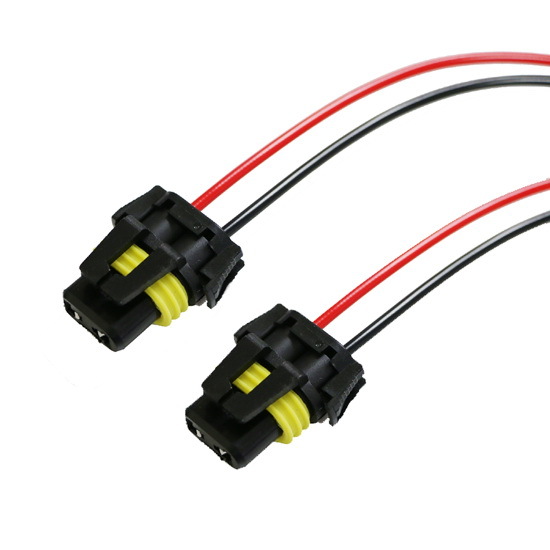 This page features one pair brand new H11/880 or 9005/9006 universal fit extension wiring harness with nylon plug for headlights, fog lights. It is used to either replace the stock H11/880 adapters, or to extend the wires to use 800/890 or 9005/9006 applications. 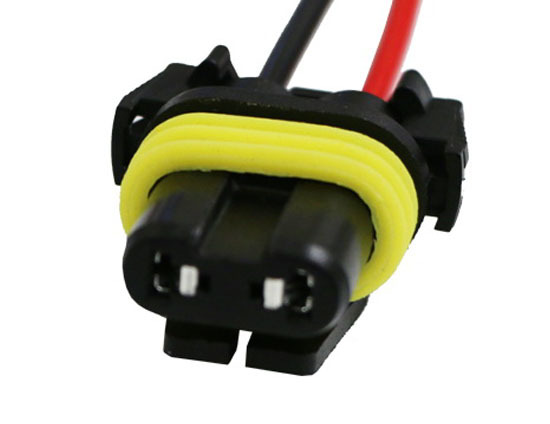 This wiring pigtail is compatible with the following: 886, 889, 892, 893, PG13, PGJ13, 880, 890, 862, 881, 884, 885, 894, 898, 899, etc or 9005 9006 9012 9140 9145 9150 9155 HB3 HB3 H10. 5 of 5 Total Reviews: 41 Write a review. 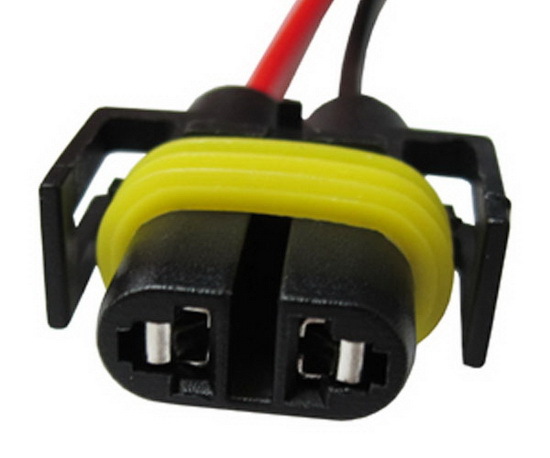 I have found that these H11 female adapter wires are a blessing and they really work well. I wanted to buy at a local hardware store, but they didn't have the part # that I needed and online was much cheaper and better quality. I will definitely buy again from iJDMTOY and I will see how long they will last. I only have had them for 2 week s and so far so good. Used these female adapter socket wires to install fog lights in Mustang Pony grill, fit lights perfectly, polarity was correct. I am turning my fog lights into LED DRLs and these worked perfectly for this. 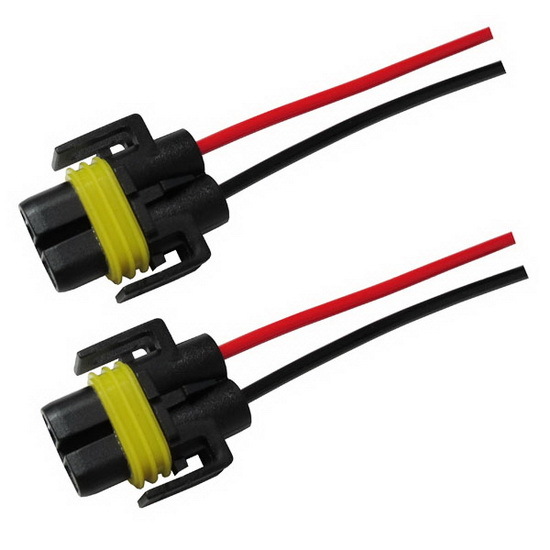 I didn't want to cut the stock fog connectors so buying these and running the wires myself allows me to keep my factory fog harness intact should I decide to go back to those. I used this on a 2006 Scion xB. In fact we did two of these cars and we now have DRL's on the front. and they look great!